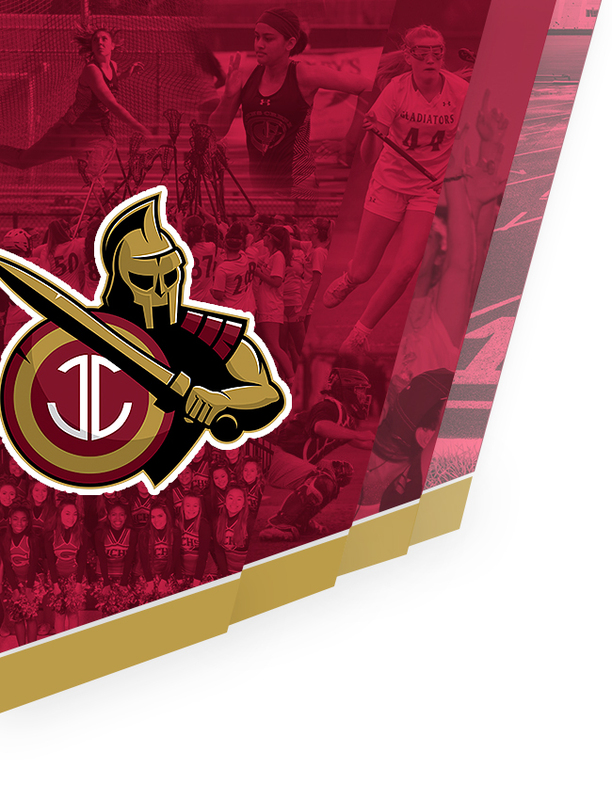 The Johns Creek Gladiators Swim Team dove into the Dynamo Aquatic Center Saturday Night to take on tough opponents from Centennial HS and Pope HS on “Senior Night”. The team celebrated the achievements of their seniors, then paced their way to victory as the boys and girls teams both took first place in convincing fashion. 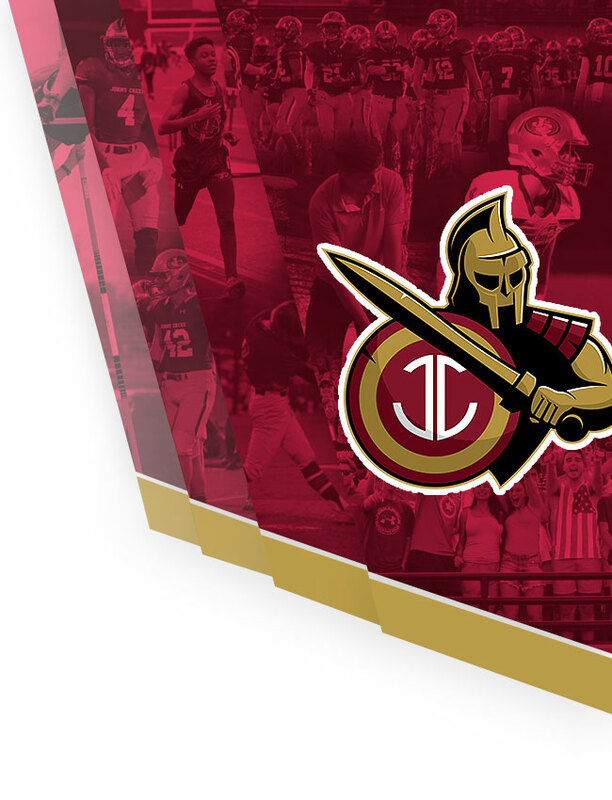 The Gladiators will continue their winning streak next weekend ant the Chamblee Invitational. Way to go Gladiators!